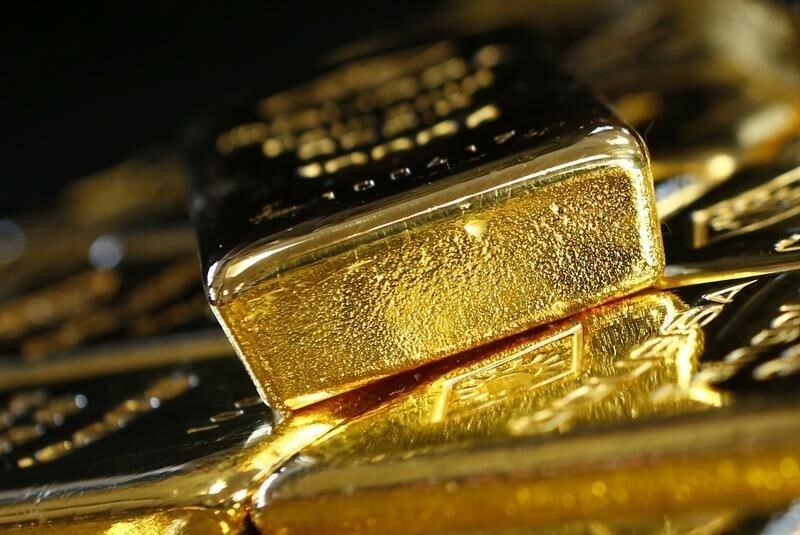 A great start to the week as gold reaches a six-week high. What makes it more impressive is the fact that the price of gold is higher today even with a stronger dollar and higher Treasury yields. Overnight over 206,000 ounces were added to the Gold ETF helping support additional gains. Overall, without any significant news, I expect some profit taking in gold today, keeping the price of the June contract below the highs of the day reached earlier this morning at the $1,282 level. But we still see the price continuing higher at a two steps forward, one step back type of market appreciation. Meanwhile, as the Eurozone continues to grow in 2017 at a pace twice as fast as we are here in the states there are some shining lights that deserve attention. Portugal, a country that previously was headed in the same direction as Greece and Italy (just existing as a bailout country), has turned things around. Just two weeks ago, Portugal announced that it has reached a milestone as they were no longer in breach of the EU budget rules. Portugal’s growth has increased and unemployment is at an 8 year low. The country’s budget deficit fell to 2 percent of GDP last year, well below the limit of 3 percent set by the European Commission. Only Greece, Spain and France are currently in breach of the EU’s budget rules. It seems like the sun is beginning to shine for the countries in the European Union. Here in the United States, the focus remains on the Trump administration. They want tax reform, a simpler tax code if you will. In reality, a simpler tax code means eliminating some tax benefits that many taxpayers have been accustomed to. The question remains, how do you develop a plan that both the Republicans and Democrats can agree on? With the Republicans controlling both houses, one would think there would be a plan in place already. Some on the Hill are calling for a revenue-neutral plan. Some are calling for a border tax. Some are calling for across the board entitlement cuts. The Street is calling for corporate tax reform so the stock market can continue its rally. Precious metals markets stand to profit from this ongoing uncertainty surrounding the tax debate and the general state of flux within the Trump administration. Disclaimer: This editorial has been prepared by Dillon Gage Metals. This document is for information and thought-provoking purposes only and does not purport to predict or forecast actual results. It is not, and should not be regarded as investment advice or as a recommendation regarding any particular security, commodity or course of action. Opinions expressed herein are current opinions as of the date appearing in this editorial only and are subject to change without notice and cannot be attributable to Dillon Gage. Reasonable people may disagree about the opinions expressed herein. In the event any of the assumptions used herein do not come to fruition, results are likely to vary substantially. All investments entail risks. There is no guarantee that investment strategies will achieve the desired results under all market conditions and each investor should evaluate its ability to invest for the long-term especially during periods of a market downturn. No part of this editorial may be reproduced in any manner, in whole or in part, without the prior written permission of Dillon Gage Metals. This information is provided with the understanding that with respect to the opinions provided herein, that you will make your own independent decision with respect to any course of action in connection herewith and as to whether such course of action is appropriate or proper based on your own judgment, and that you are capable of understanding and assessing the merits of a course of action. You may not rely on the statements contained herein. Dillon Gage Metals shall not have any liability for any damages of any kind whatsoever relating to this editorial. You should consult your advisers with respect to these areas. By posting this editorial, you acknowledge, understand and accept this disclaimer.